Kabbee, London’s leading licensed minicab booking and comparison app has partnered with the UK’s top-rated online florist, Bloom & Wild to reveal the behavior of London’s lovebirds leading up to Valentine’s Day. The city’s fiercest females are steering their partner’s wheels for Valentine’s Day, with them making 50 percent of all minicab pre-bookings. Transport isn’t the only thing ladies are sorting for their partner – half of all romantic bouquets ordered from Bloom & Wild last year, including red roses, frosted eucalyptus and red lilies, were placed by ladies for their loved ones. That said, males booked minicab journeys that took them much further afield, amounting to a £1K spend over the amount of fares paid by women last Valentine’s Day. In 2014, Kabbee recorded a significant increase in bookings made on Valentine’s Day compared to the rest of the year, meaning that couples want a private, comfortable journey to their destination. And who said that Londoners are too busy for love? Despite many Londoners complaining of being time-poor, the majority still have time to please their nearest and dearest. Figures from Bloom & Wild reveal that 45 percent of orders were made five days or more in advance. Similarly, 65 percent of Kabbee’s users booked their journeys in advance. Justin Peters, CEO and Founder of Kabbee comments on the trends: “Londoners are known for their busy lifestyles and always being on the move, but based on these findings, we’re more romantic that we let ourselves believe. Kabbee lets users instantly compare quotes from more than 70 leading London fleets – based on price, time, location and type of car – and then book and pay by cash, card or pre-paid account. This saves passengers time and money and increases fleet efficiency. 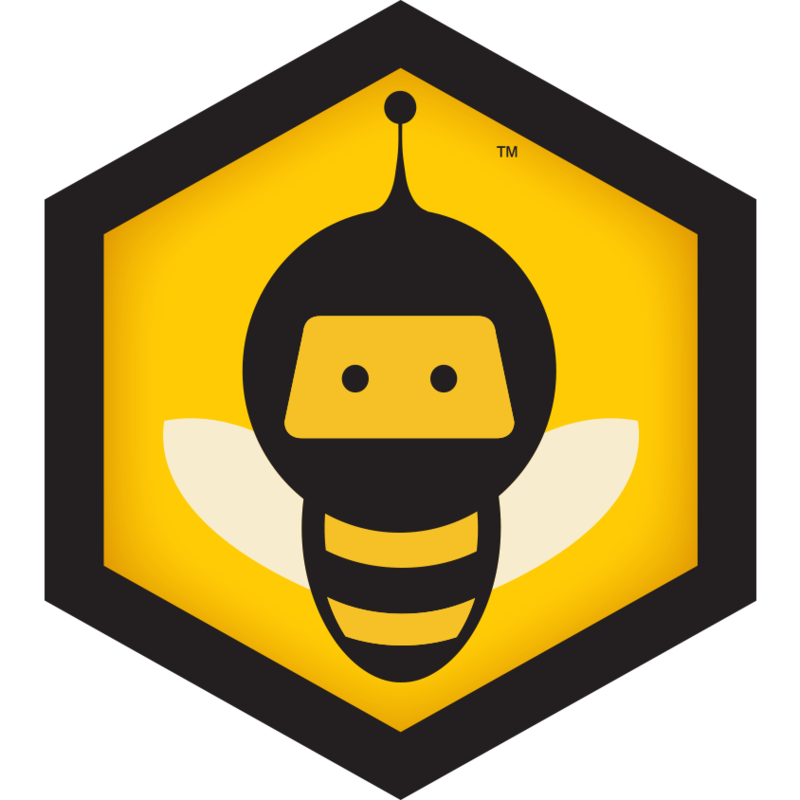 Kabbee launched its ‘Kabbee Treats’ loyalty programme in 2014, which rewards its users with goodies from Kabbee and popular London-based brands. The app’s top users will be entitled to a selection of rewards, based on how many miles they have earned via Kabbee over a three month period. Kabbee’s users earn one mile for every £1 they spend, and earn more miles for referring friends to Kabbee, and booking an executive car for their journey. Users can earn double miles by booking airport journeys from 20th February 2015. Bloom & Wild is an online florist with a fresh approach to sending flowers. Their aim is to make sending flowers as simple as sending a text, and receiving them as easy as receiving a letter. Bloom & Wild launched in September 2013 and now send thousands of flower bouquets a week. Co-founders Aron Gelbard and Ben Stanway developed their award-winning Letterbox packaging to enable a bouquet of fresh flowers to be delivered through any standard letterbox in the UK via Royal Mail First Class. This means there is no need for the recipient to wait in for the delivery, and as the flowers are shipped soon after they are cut they are longer lasting. Bloom & Wild’s signature attention to detail ensures a simply beautiful gift experience for the recipient. Flower heads are individually netted to protect each petal in transit, and every box is packaged by hand with care and perfected with thoughtful finishing touches. Bloom & Wild is already the UK’s top rated flower company with an average score of 4.82 out of 5 on independent reviews website reviews.co.uk. 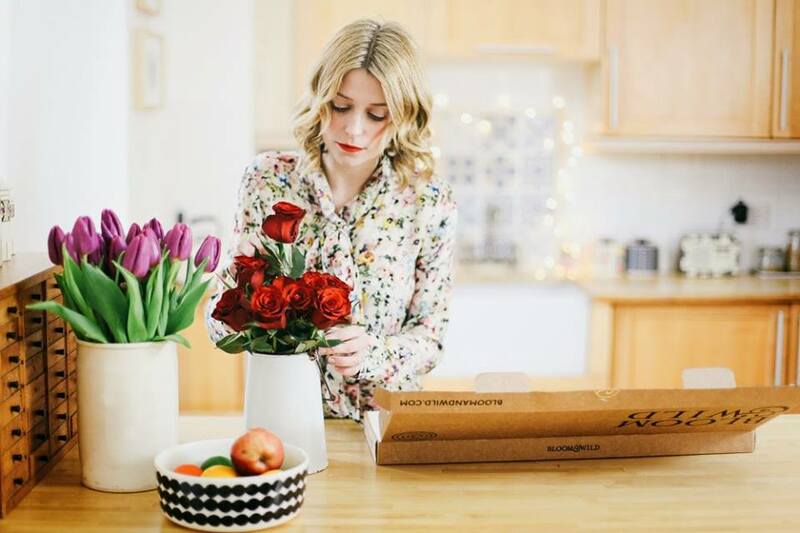 Previous: Win a £20 bouquet of flowers from Bloom and Wild! Next: Driverless cars – How will they affect London’s minicab and taxi industry?